Welcome to the dental office of Dr. David Renaud, Dr. Theresa Caruana and Dr. Audra Herman. While visiting our Harper Woods dentist, you will find that your comfort is our main concern. Read our patient testimonials to hear what others are saying about our dental practice in Harper Woods, MI. Our experienced doctors and team are focused on providing the highest quality dental care in our modern dental office. We utilize the latest dental technology for the most accurate diagnosis and treatment. We offer a wide variety of dental services for children and adults of all ages. Some of our services include: general dentistry, cosmetic dentistry, sedation dentistry for anxious patients, children’s dentistry, dental implants, dentures, root canal treatment and more. Our dentists in Harper Woods and team are dedicated to providing the highest quality care in the most comfortable environment. From the time you first call our office, you will find that our team is kind, knowledgeable and helpful. Whatever you need assistance with an insurance claim, creating a plan for treatment or are looking for convenient appointment hours, we can help. At the Harper Woods, MI dental office, we offer many conveniences to keep our patients happy. We offer evening and weekend hours so our patients can conveniently find time to make their dental care a priority. With more than 35 years of experience our dentist in Harper Woods makes patients oral health care a top priority. 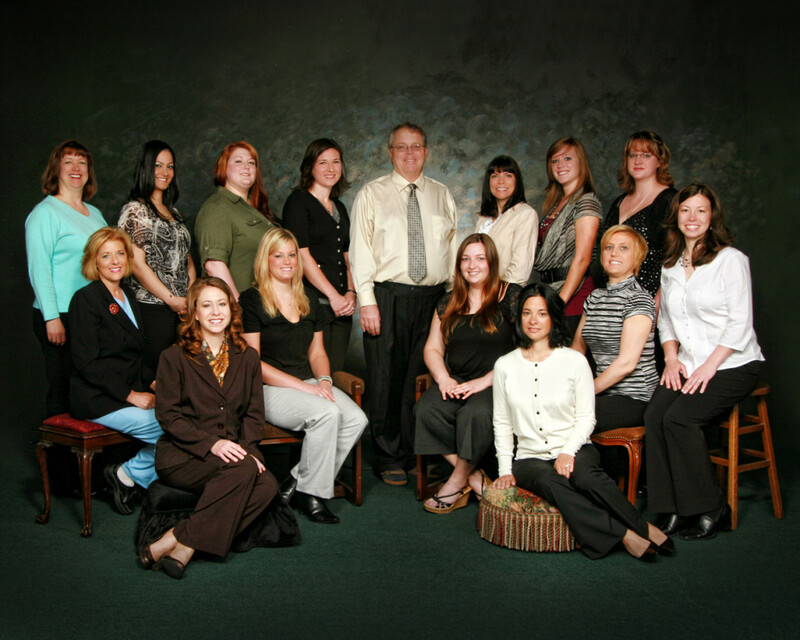 Please take a tour of our Harper Woods dental office. Dr. David Renaud, Dr. Theresa Caruana and Dr. Audra Herman are always welcoming new patients of all ages! Contact us for more information or to schedule an appointment.